like a giant pair of scissor? Those are infact hospital equipment, on the planet xobar 9 they use it to pull the asscheeks apart to insert an analprobe. 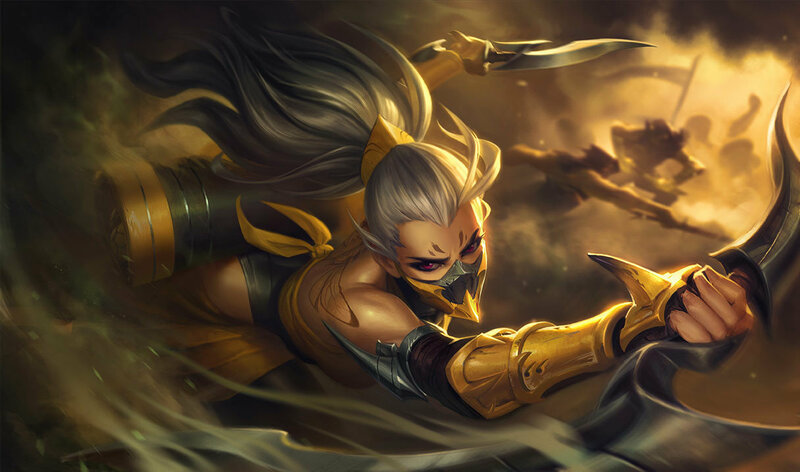 akali needs a legendary skin! 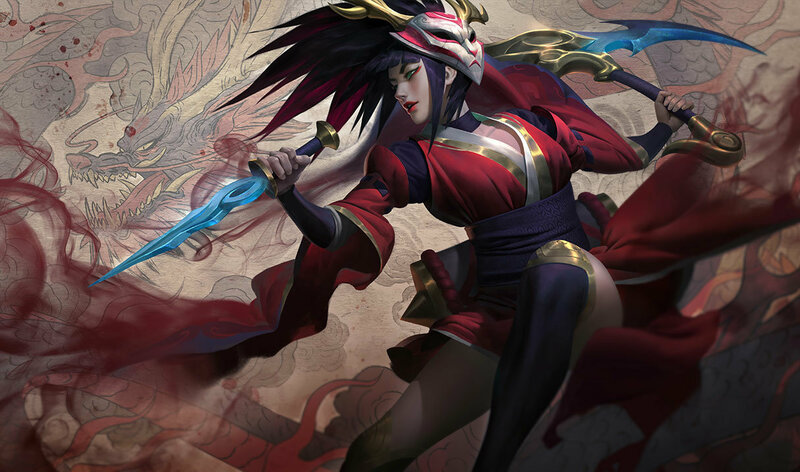 I guess....Well, besides, Blood Moon akali has more color to it. 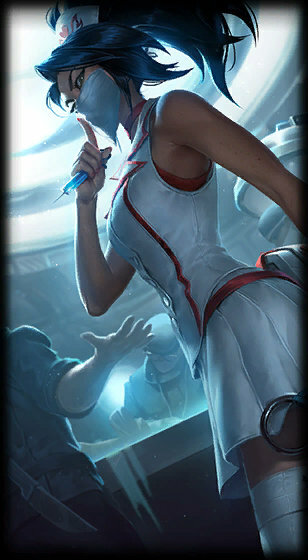 Nurse akali has a lot less detail. 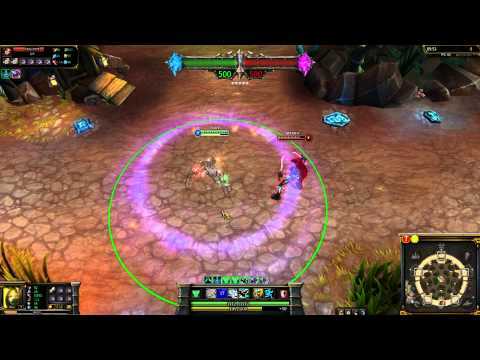 Akali realy need Upgrade ! Screw "World of Tanks" !! I don't know why this is everyone's favorite. 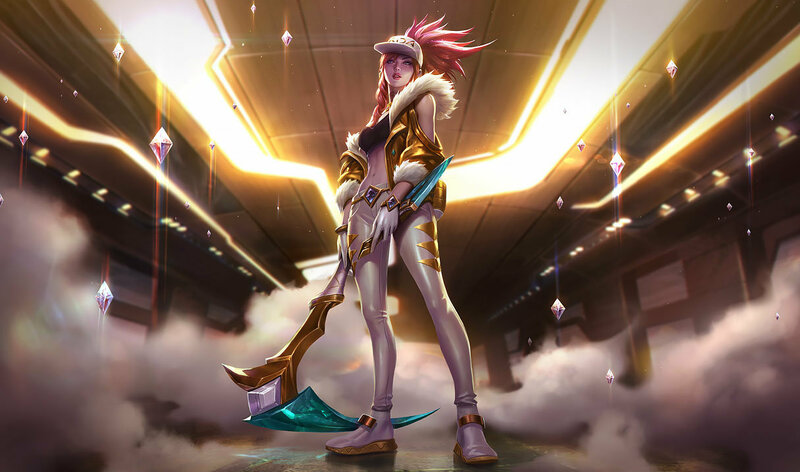 It looks retarded in game, the only thing cute about it is in the splash art and when girls cosplay as it. I would never buy it. 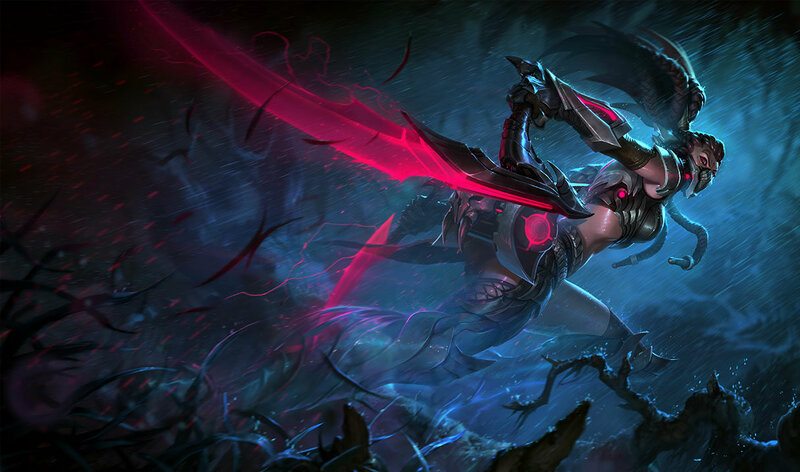 I got my blood moon akali on sale! be jelly! 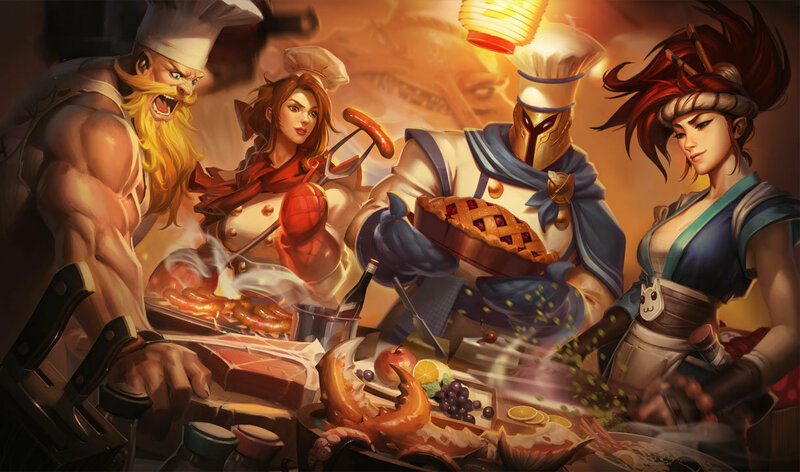 urgot looks better in this splash art then he does in his own. 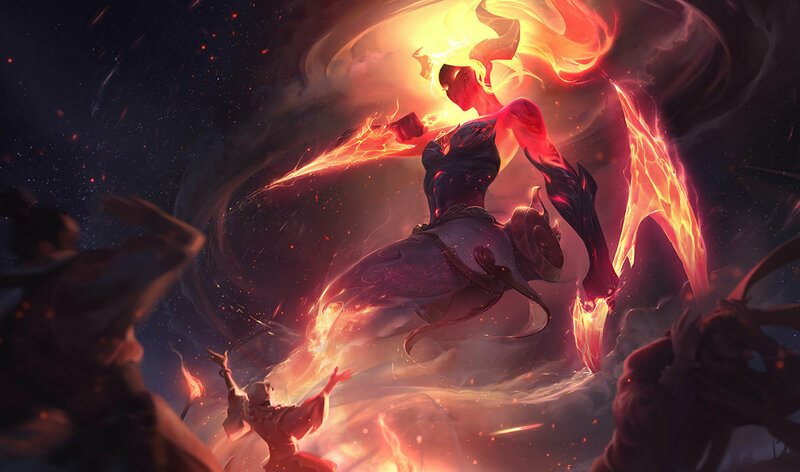 don't get temple jax wait for his newest skin to go on sale. Another earthquake coming! 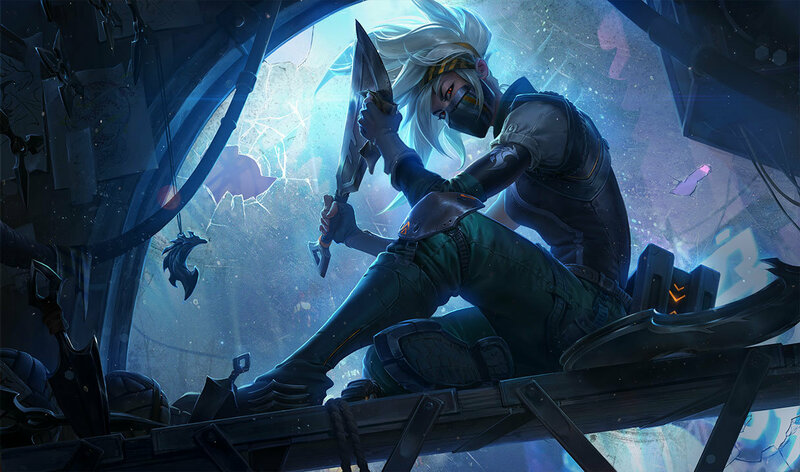 Skin is on sale, LOL. 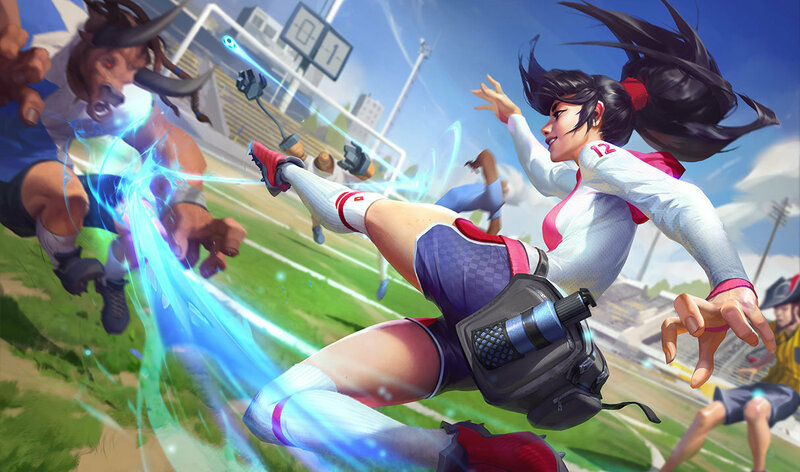 Pretty good skin, and I personally hope Riot puts this skin on sale again like they did during the Japanese Earthquake. Would be great.